Wave Digital developed a handy ATO Expenses App for iPhone and produced it for free on iTunes. Some staff were fed up losing receipts or having the ink barely legible when it came to tax time. 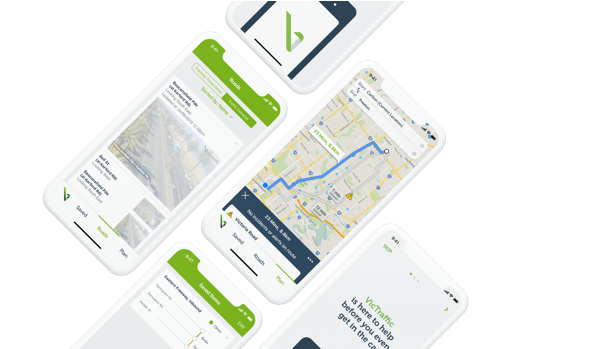 We had the skills in-house to be able to produce this iPhone app, so built it in ‘Wavelabs’ – when our developers get to work on non-client facing work. User experience was our biggest concern with the mobile app, so we kept things as intuitive as possible. 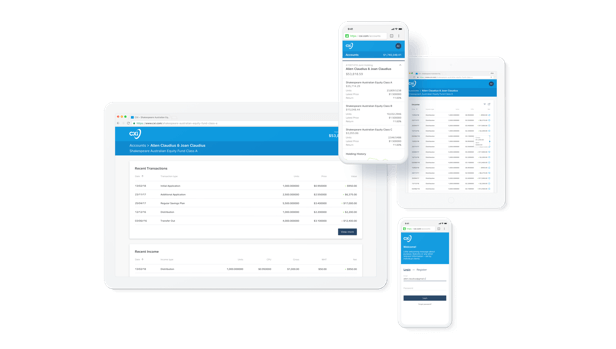 Since the ATO Expenses App was launched, and featured numerous times in the ‘what’s hot’ section of iTunes, we’ve received countless feature requests from public users. To date, we have developed the ability to export data through a csv file, export by printing a PDF including receipt images, and are currently working on the Android app.